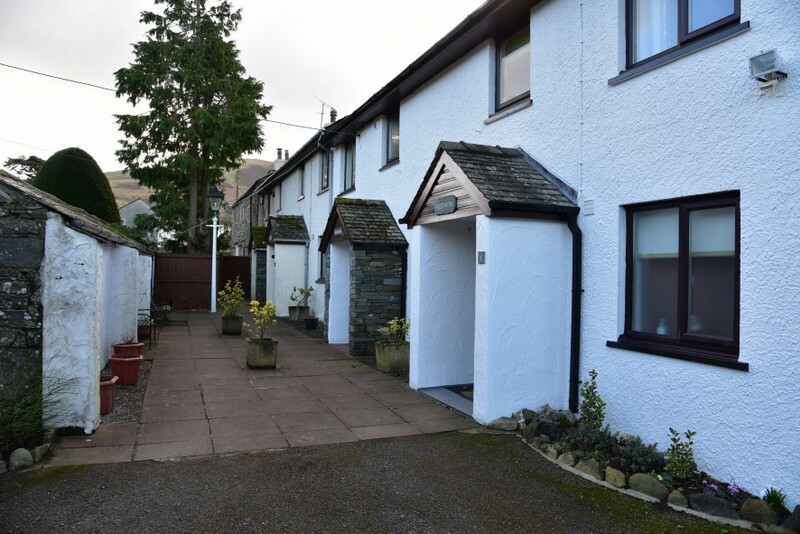 Fleetwith Cottage offers comfortable, four star self catering accommodation within the Lake District National Park. 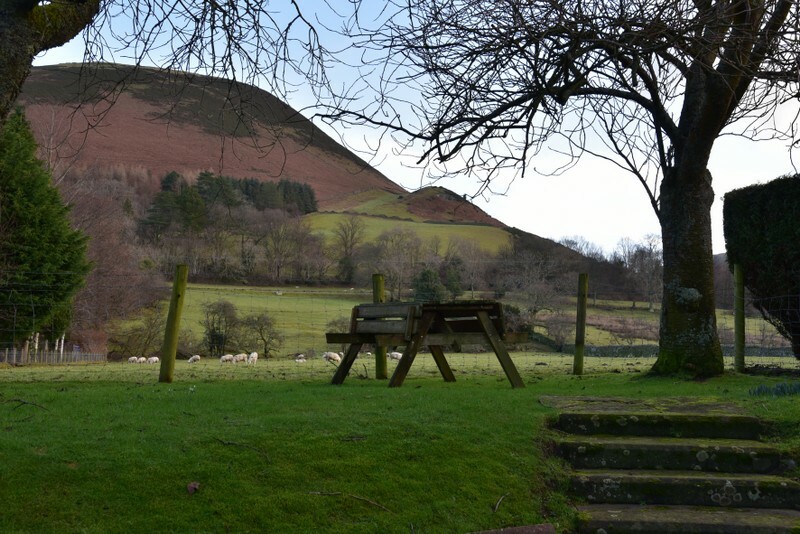 It is very well equipped and furnished, sleeps four and is centrally heated for use all year round. 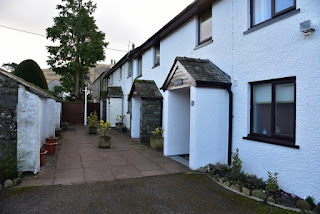 The holiday cottage cottage has off street parking for two cars. Lorton is situated between Keswick and Cockermouth in the beautiful Vale of Lorton at the end of the Whinlatter Pass. Fleetwith Cottage is built alongside a courtyard. It is built 'upside down' - the bedrooms being downstairs with the lounge upstairs to make the most of the views over the fells. The building opposite the entrance houses a 'utility room' with washing machine, tumble dryer and a freezer. This is also an ideal area for muddy boots or bikes.